In December, existing home sales dropped by more than 6 percent—a huge drop-off that has left many real estate agents stunned and uncertain. No matter the market conditions, though, it’s more than possible to make an informed, confident decision about the sale of your home. Reach out to Sold.com to learn more. For several months straight, existing home sales were steadily increasing—much to the delight of listing agents everywhere. And then, December happened—and with it, those existing home sales numbers took a sharp dive. The decline—a 6.4 percent change—was unusually large, and frankly has many members of the real estate industry perplexed. Indeed, the National Association of Realtors generally finds that the market shifts only in the low single digits from one month to the next, making a 6.4 percent drop fairly epic. Why this epic drop happened, though, is anybody’s guess. There are a number of theories, and one is that there’s simply been a decline in consumer confidence—perhaps due to political maneuverings, such as the ongoing friction that resulted in a government shutdown. 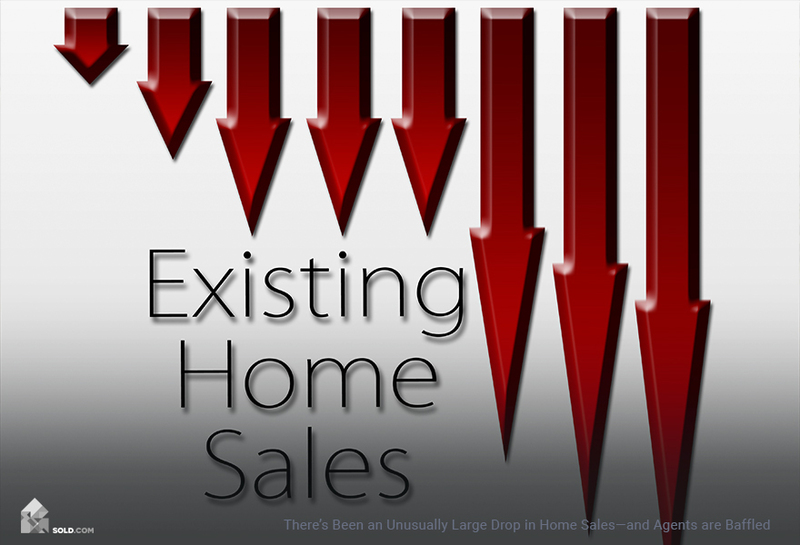 Another possibility is that the listing prices for existing home sales have been overly inflated, to the point where many buyers are balking at high price points. Whatever the cause of the home sales drop, it has some sellers worried—but it shouldn’t. There are still plenty of opportunities to make smart, informed decisions about the sale of your home—and it all starts when you request a free report from Sold.com. By visiting Sold.com and answering a few short questions about your home, you can get a personalized recommendation of how best to proceed—how best to sell your home in a way that helps you achieve your real estate goals. Real estate agents may be flummoxed by the most recent sales trends, yet with Sold.com, you can get actual data to back up your real estate decisions. The goal of your Sold.com report is to furnish you with clarity and with confidence. 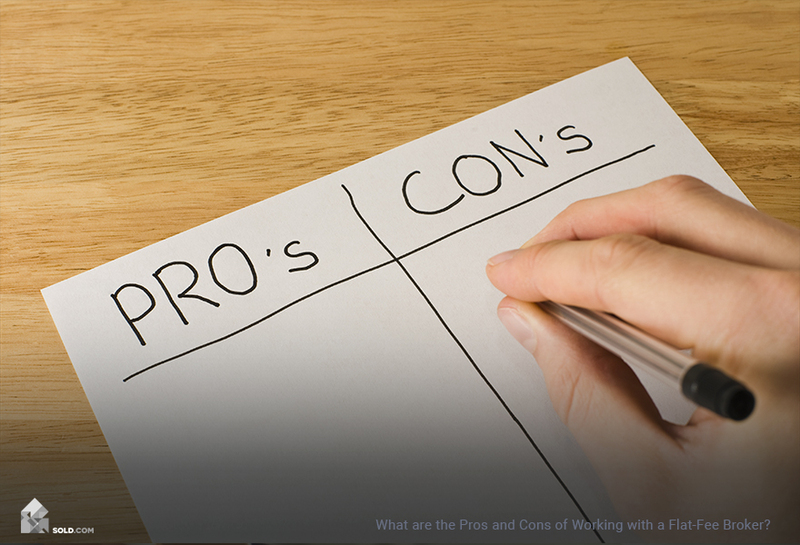 All of these options come with some pros and cons, but with Sold.com, you can feel better about which options are right for you. 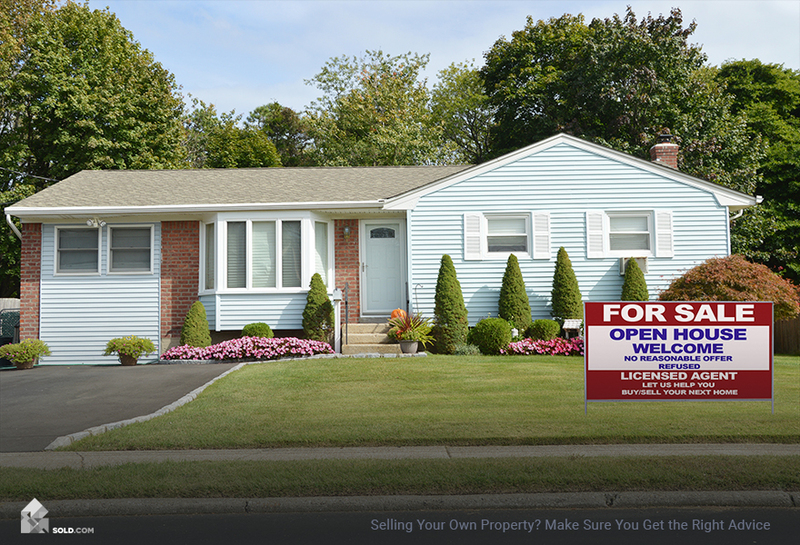 Your Sold.com report provides you with information that’s unbiased and independent; Sold.com is not affiliated with any real estate company, and simply exists to help sellers make informed decisions. And that’s just the start. Sold.com provides a wealth of information to homeowners in its Seller Central section—including some expert home selling tips. 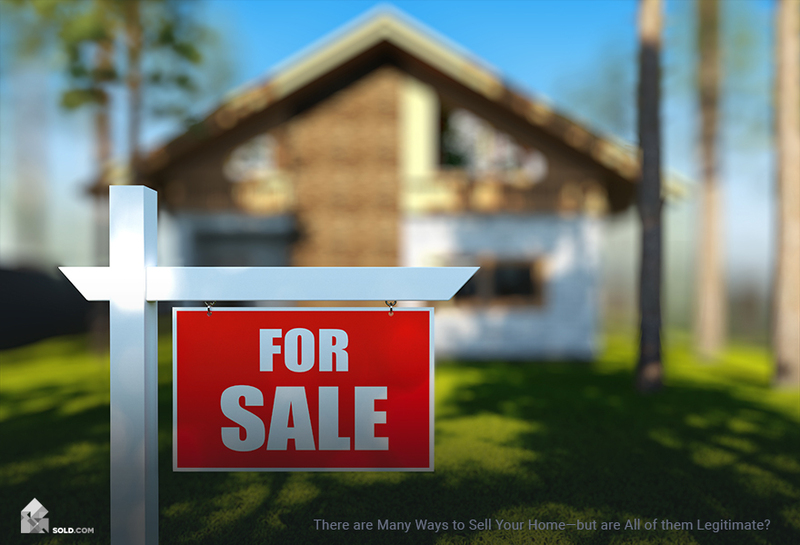 The markets may be taking an unfavorable turn, but with the right guidance, you can still find plenty of success in selling your home. That guidance can be found at Sold.com; request your report today!